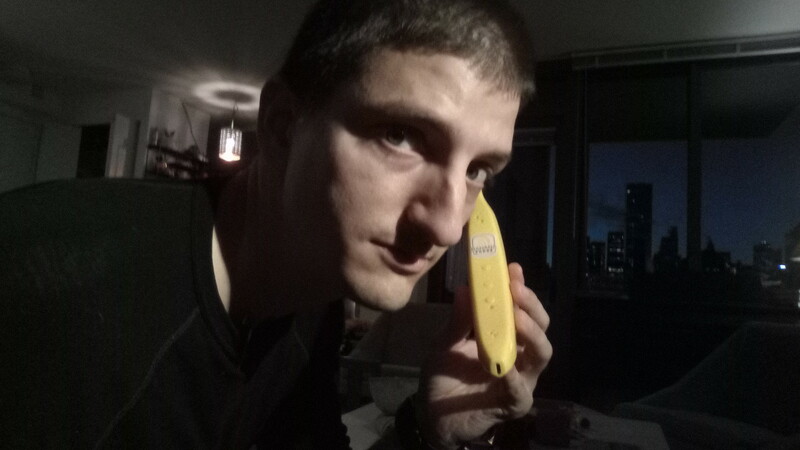 I got this banana phone as a joke but it turns out it&apos;s the best Bluetooth headset I&apos;ve ever used. Help, I&apos;m managing an international consulting firm via banana. @DrAndrewThaler overwhelming need to have one simply so I can end a call with "Sorry, I've got to split." @mtoshaughnessy @DrAndrewThaler And when you answer it, you can say, "Yello"
@DrAndrewThaler Quick, someone tell Cory Doctorow! He'll plotz. 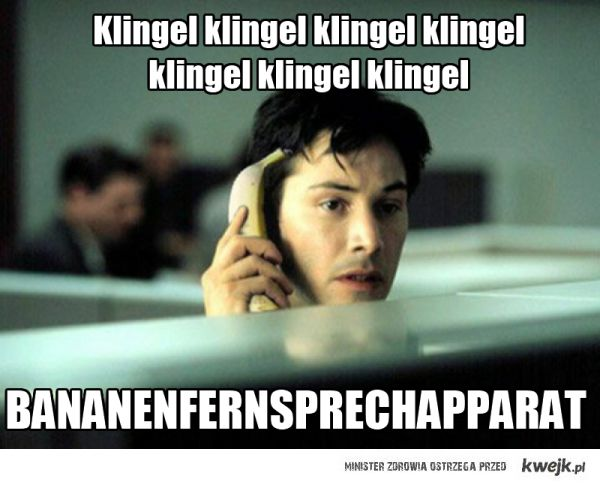 @DrAndrewThaler But does it play the Bananaphone song when you get a call? @DrAndrewThaler please tell me you answer the phone with "boop doopa Doo Doo do hi welcome to international consulting firm how can I help you?" @DrAndrewThaler Sorry, I may have instigated that. But it was a very cool toot. @DrAndrewThaler Where can I buy this?